Auto accidents are the biggest source of personal injury cases and related medical problems annually in the United States. Poor road conditions and inattentive driving are two of the most frequent causes of auto accidents. The most common auto accident injury your Fremont CA chiropractor sees is whiplash. Whiplash is trauma to the neck or upper spine due to being thrown forward during the impact and then rapidly backward. While the seat belt prevents you from going through the windshield, the trauma of this action can cause damage to the muscles, tendons and tissue near the spine. Some of the vertebrae can be knocked out of alignment as well. Chiropractic care is very effective in correcting spinal imbalances and misalignments caused during an auto accident. When harmony and balance are restored to the musculoskeletal system, the body can then heal and recover. This personal injury is all too common. It usually happens when property owners are negligent in keeping walkways, stairways and other common areas free of ice or debris. Oil slicks or gravel can also make sidewalks and porches hazardous to guests and tenants. 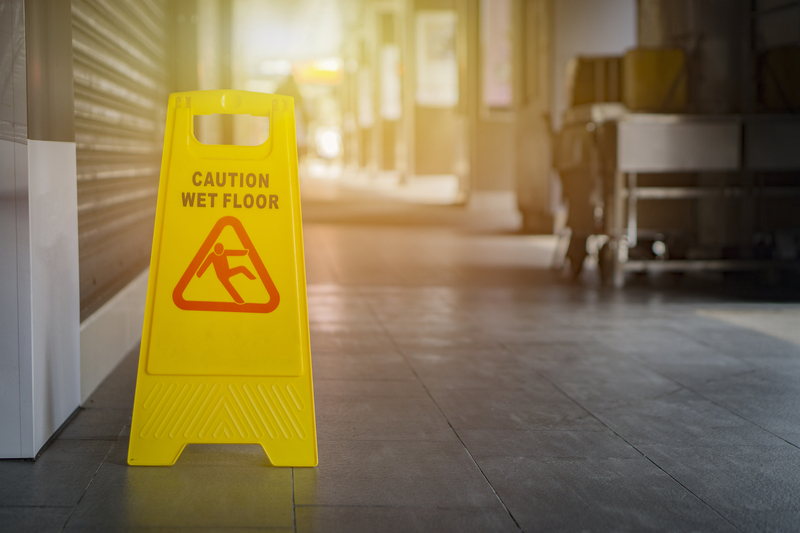 In addition to suffering cuts and abrasions, a slip and fall can also cause tremendous trauma to the back and neck and spine. The spine and joints can be thrown out of alignment. A bulging or slipped disc is also possible, and this can put pressure on the spinal cord nerves and cause tremendous pain. Fortunately, chiropractic adjustment can bring relief. Reasonably skilled and competent medical care is required by law from all doctors and health care professionals. Medical malpractice refers to health care providers that are negligent while caring for a patient, and it can result in a personal injury case. Medical malpractice can refer to any aspect of health. Injuries to the spine, back, neck or joints can be addressed by your chiropractor in Fremont CA. Being intentionally injured by another party is another unfortunate type of personal injury. It often includes a criminal case as well as a civil court personal injury lawsuit so victims can seek compensation. Your chiropractor in Fremont CA can assist you in finding pain relief and healing from injuries of the back, neck and spine. If you suffer a personal injury that causes injury to the musculoskeletal system, your chiropractor in Fremont CA Back and Neck Pain Relief can help. Call us today to set up an appointment.